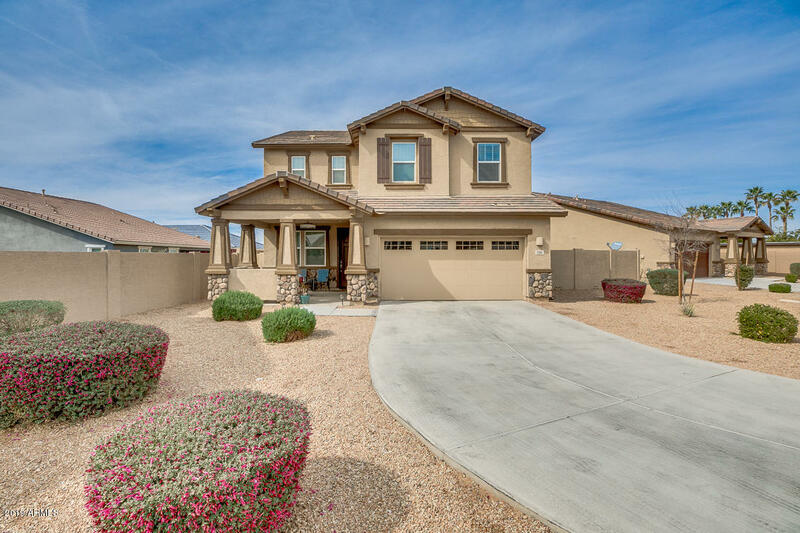 All Valencia Heights homes currently listed for sale in Buckeye as of 04/19/2019 are shown below. You can change the search criteria at any time by pressing the 'Change Search' button below. "Home sweet home! This property is on over an acre lot and absolutely charming. 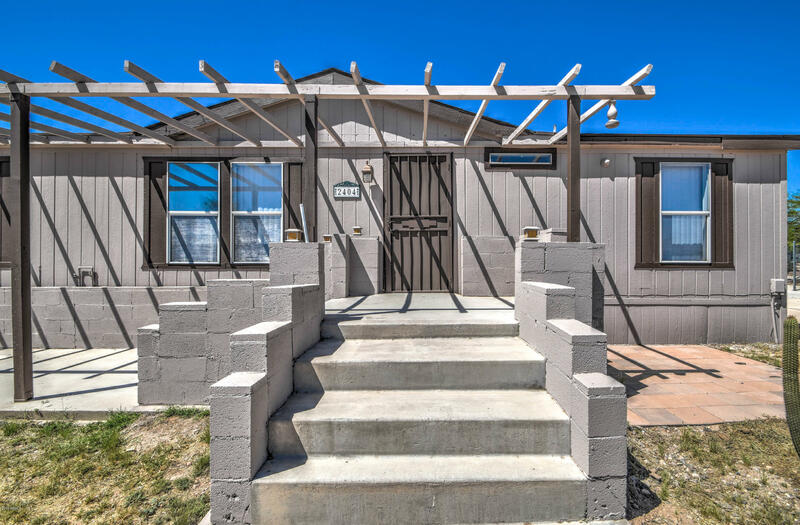 3 spacious bedrooms, 2 baths, vaulted ceilings, and spotless from ceiling to floor. Kitchen offers appliances, lots of cabinet storage, and island with breakfast bar. Wood flooring throughout makes for an elegant look and super easy clean up. 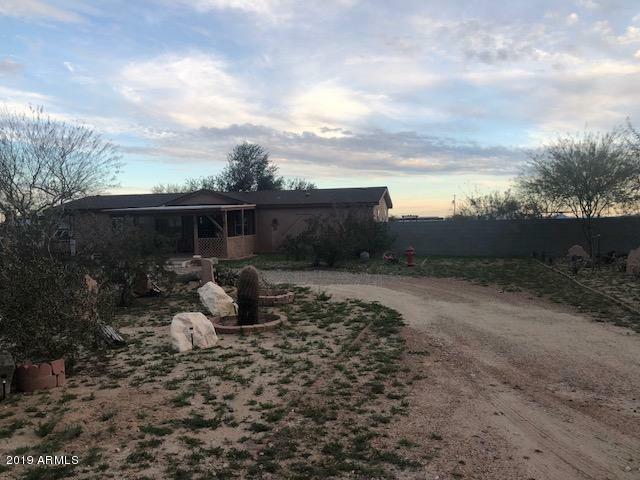 Ranch like feel to the property on this large lot with unlimited potential. There is no doubt this property is a gem and won't last long so you need to hurry and come take a lo"